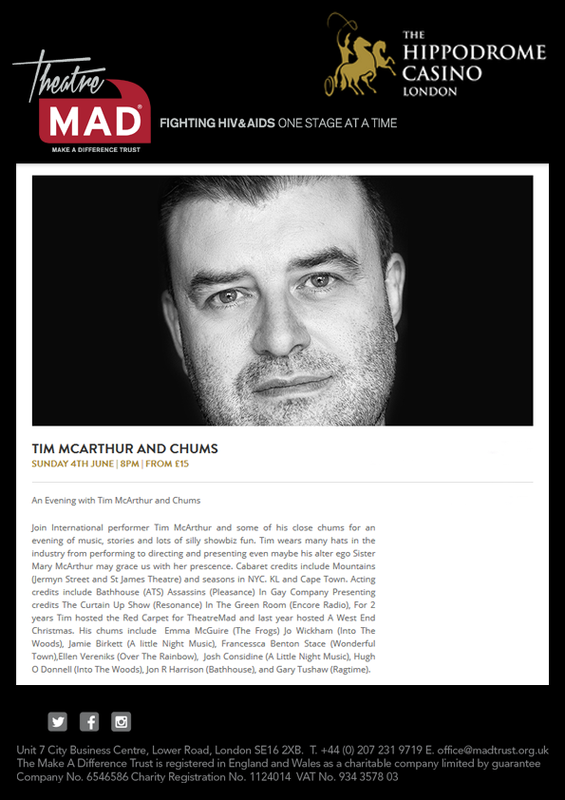 Join International performer Tim McArthur and some of his close chums for an evening of music, stories and lots of silly showbiz fun. 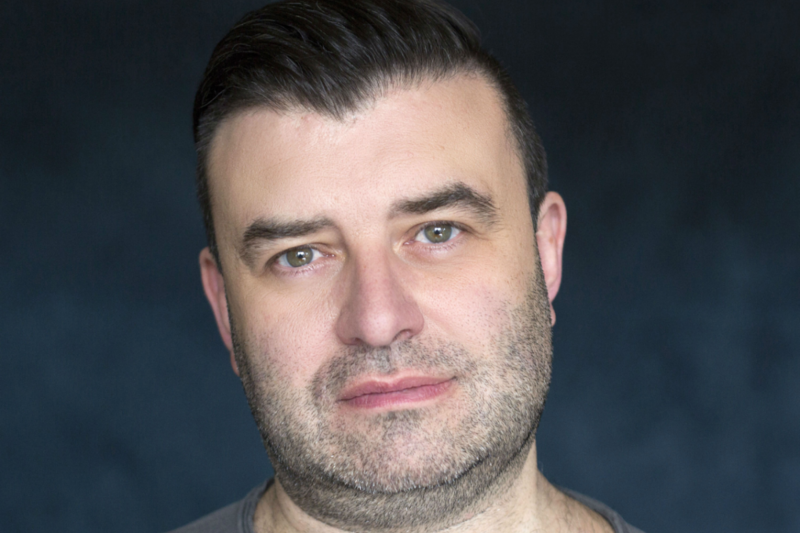 Tim will be joined by Jamie Birkett, David Breeds, Stewart Briggs, Abigail Carter Simpson, Josh Considine, Sarah Dearlove, Alistair Fredericks, Jon R Harrison, Emma Ralston, Gary Tushaw, Kitty Whitelaw, Jo Wickham, Ellen Vereniks. Tim wears many hats in the industry from performing to directing and presenting. Maybe his alter ego Sister Mary McArthur may grace us with her presence, but fun is guaranteed.